4k00:12The beautiful shadow leaves in the forest park. hd00:10Green tea with citrus in glasses with ice and paper straw. 4k00:10The beautiful shadow leaves in the forest park. 4k00:31Holidays Concept. 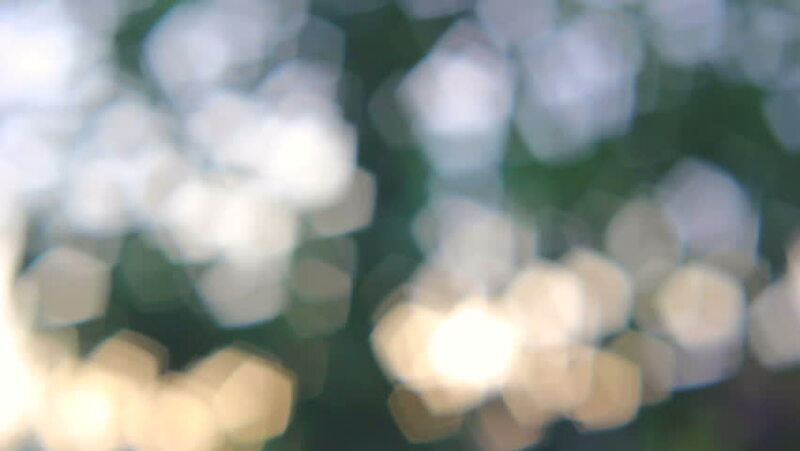 Abstract Blur Christmas Lights Bokeh Background.